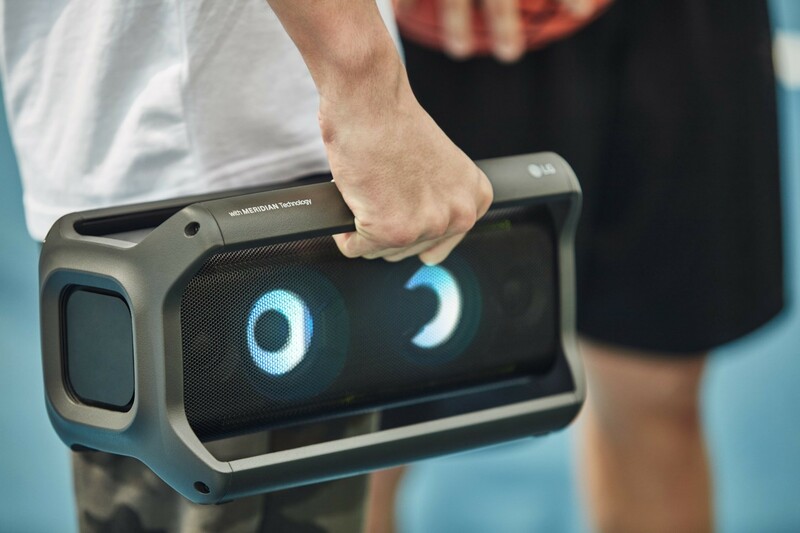 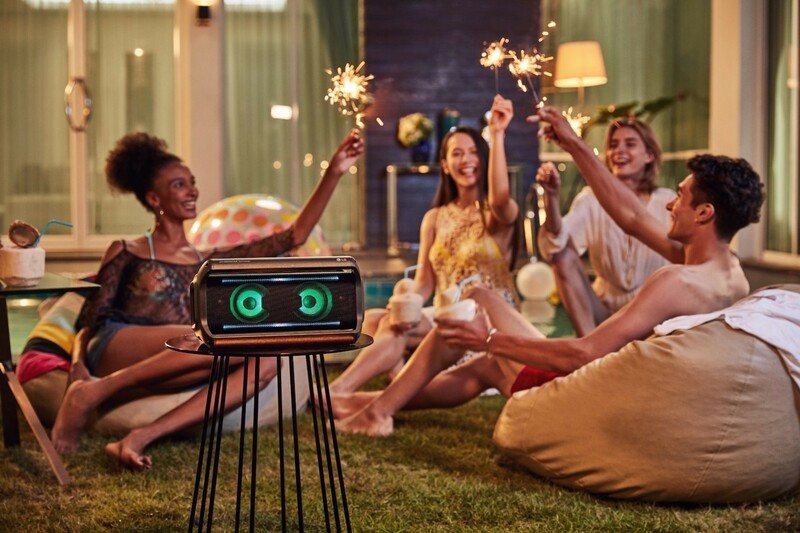 SEOUL, Aug. 20, 2018 — At IFA 2018 in Berlin, LG Electronics (LG) will unveil its expanded lineup of XBOOM audio products which in addition to mini components and all-in-one products, now also include XBOOM Go portable Bluetooth speakers and XBOOM AI ThinQ smart speakers. 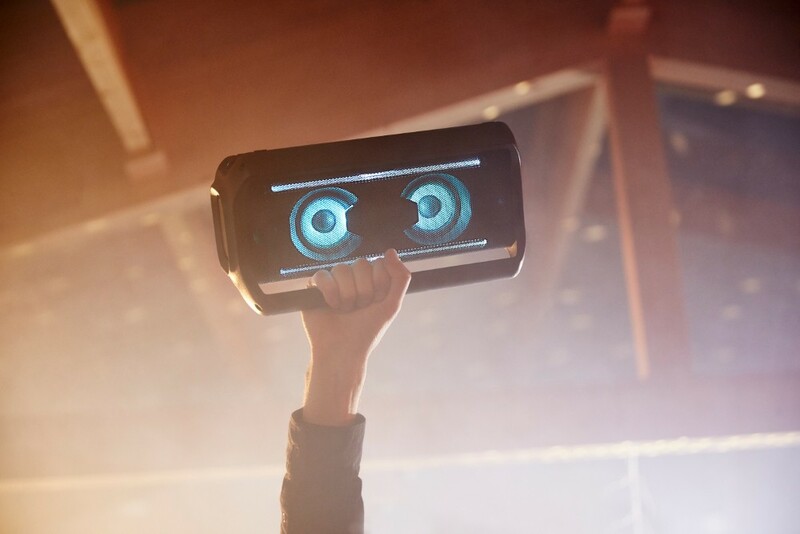 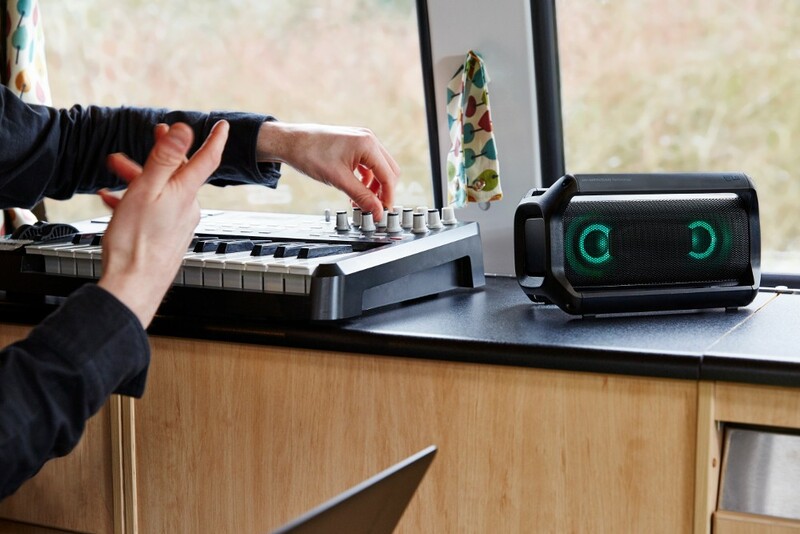 The XBOOM name has always stood for powerful sound in a festive environment which has contributed to its 35 percent global market share among mini components and all-in-one audio categories. 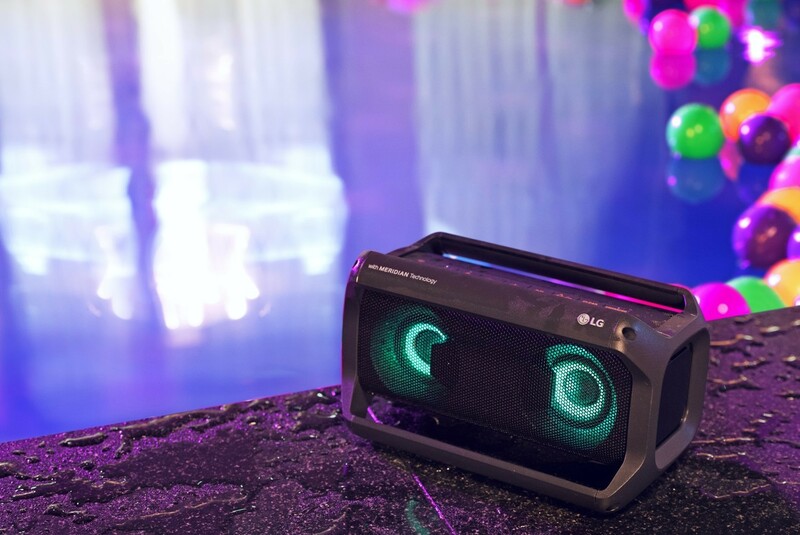 Visitors to LG’s booth at IFA 2018 in Hall 18 will have the chance to see the LG XBOOM products and other home entertainment innovations for themselves.